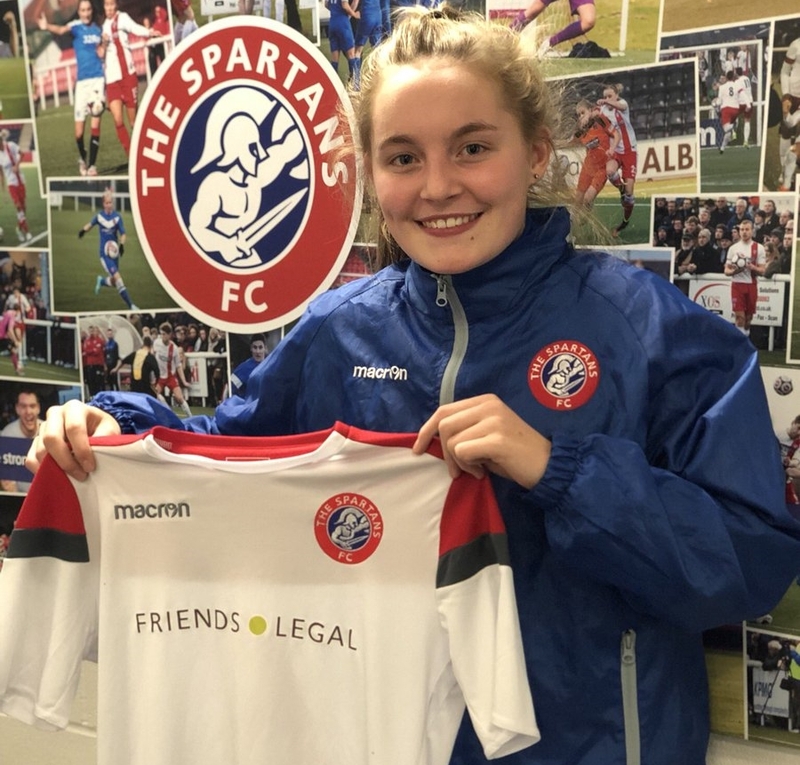 Robyn McCafferty is “excited” to begin the next step in her footballing journey, after the 15 year old joined Spartans FC Women from the Hibernian U19’s performance team during the off-season. Set to be one of the youngest players in Scottish Women’s Football’s top division – the Scottish Building Society SWPL 1 – Robyn, who describes herself as a “ball playing centre half” is set to come head to head with players much older than her this season, but Spartan’s have been given good reason to believe in the youngster. 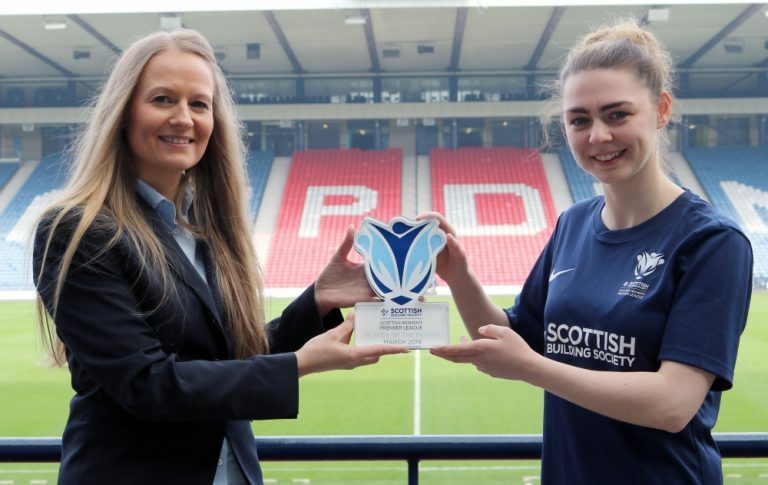 The captain of Scotland’s Women’s Under 17’s, Robyn is no stranger to a difficult task and Spartans who are managed by Debbi McCulloch were determined to bring the defender to the club. Spartans had an impressive end to the season after McCulloch was appointed head coach, avoiding relegation by four points and earning themselves a Semi-Final in the Scottish Women’s Cup. The signing of McCafferty shows a clear signal of intent from Spartans, not only this season, but for the foreseeable future. She praised the work of the coaching staff and her teammates to help her prepare for the requirements of playing in SWPL 1. McCaffery was also full of praise for former club Hibs when she departed in December, tweeting that she “can’t thank everyone at (Hibs) enough for everything they have done for me.” Saying it had been an honour to play for the club. She was named coaches player of the season in her final year with the Edinburgh club, but it’s now time to shift focus to her new team. McCafferty, who likely may have been involved with the Hibernian U23’s side this season had she not moved has taken a brave step to make the switch, with a clear desire to play senior football. The opening day of the season could make for a highly interesting affair for her as Spartans host her former team Hibernian, last season’s runner up. With the game taking place on February 10th. The centre-back is certainly a talent for the future, but we might not have to wait long to see her becoming a success story in Scottish Women’s Football.